Looking for Reputable Services to Start your Construction Project? If you're planning a construction project, call on the highly trained team at Easton Companies. Our four divisions, Grade A Siteworks, Easton Concrete, Alliance Concrete Pumping and Big Sky Waterproofing can provide you all the services to start your project off on the right foot. Easton Companies are focused on providing superior construction services to residents of the Gallatin Valley, MT area. No matter how complex your project, you can rely on us to handle the job. Full service concrete for residential and commercial projects. Providing first-rate concrete pumping services. Providing a variety of waterproofing services to protect your home or business. Site preparation, demolition, septic and more!  If your goal is quality service and a strong foundation for your construction project, look no further than the Easton Companies. Each of our four subsidiaries is dedicated to providing exceptional customer service in the specific service areas of excavation, concrete, concrete pumping and waterproofing. Timely response and dedication. We'll stick to your timeline and budget. Clear communication. We'll keep you updated every step of the way. Efficient use of technology. We use top-of-the-line equipment to deliver precise results.